After almost a quarter century, a major politician in Karnataka has taken the powerful Kannada language lobby in the state head-on. The state’s ruling JD (S)-Congress government, which was sworn in on May 23, 2018, is determined to provide English-medium education in 1,000 government elementaries to stop the steady exodus of children from the state’s 44,000 government schools to private English medium primaries mushrooming all over Karnataka. 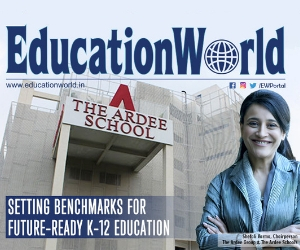 According to the Delhi-based National Independent Schools Alliance, the number of affordable private budget schools (PBS) in Karnataka, which provide English medium education, has nearly doubled to 13,000 in the decade past. 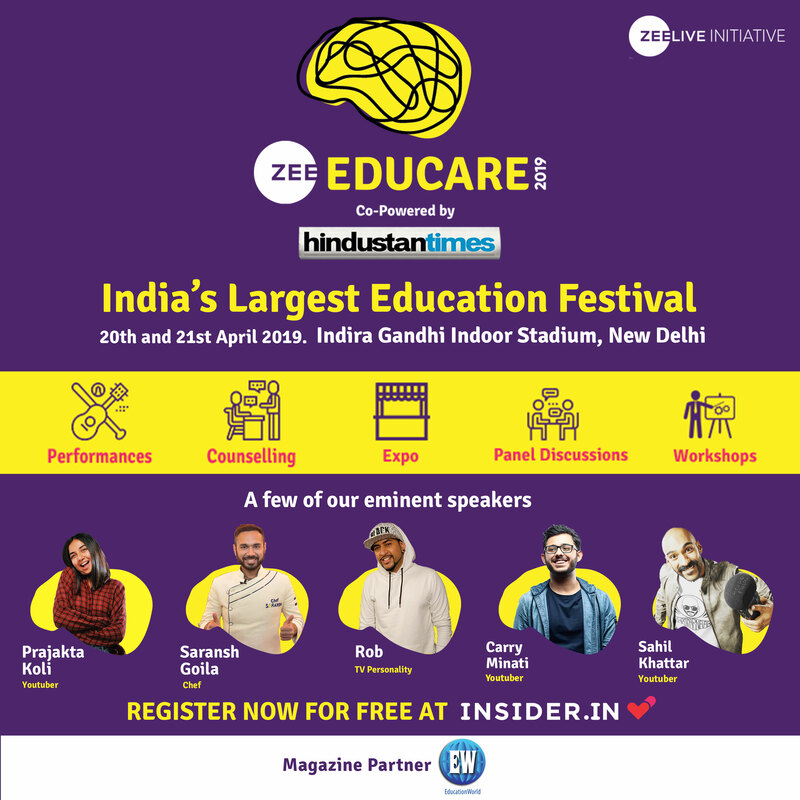 English-medium education in government schools has been fiercely opposed since 1956 when the States Reorganisation Commission permitted the boundaries of newly independent India’s 14 states and three Union territories to be redrawn along linguistic lines. Since then the state’s language lobby grouped under the banner of Kannada Development Authority (KDA) has been a powerful factor in Karnataka politics with a full-fledged ministry within the state cabinet. In 1994, under pressure from KDA, the state government issued an order mandating Kannada as the medium of instruction in all greenfield government, government-aided and private unaided primaries statewide. This ordinance was practiced more in the breach than observance because hundreds, if not thousands, of greenfield English medium private (including international) primary-secondaries have sprung up in Bangalore after the city transformed into the Silicon Valley of India post liberalisation of the economy in 1991. But with successive governments under the thumb of KDA and the Kannada language lobby, whose leading lights are reportedly deeply involved in Kannada textbooks printing and publishing, reluctant to officially allow the promotion of English medium schools, KUSMA (Karnataka Unaided Schools Management Association) filed a writ petition in the Karnataka high court and subsequently in the Supreme Court, challenging the 1994 ordinance prohibiting the promotion of English medium K-12 schools in the state. In 2012, in a historic order in State of Karnataka & Anr. 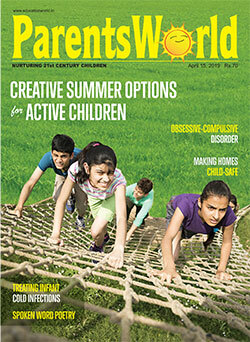 vs. Associated Managements of (Government Recognised Unaided English Medium) Primary & Secondary Schools & Ors, a five-judge bench upheld a 2008 Karnataka high court judgement quashing the 1994 ordinance, and ruled that parents have the right to choose the medium of instruction in school education. 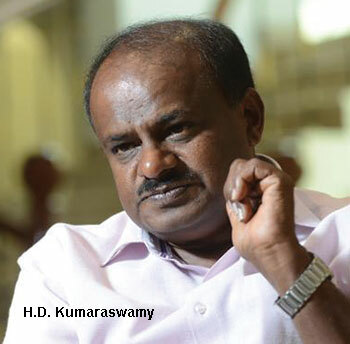 On July 5 last year, while presenting the new state government’s Rs.2.13 lakh crore budget for 2018-19, chief and finance minister H.D Kumaraswamy became the first major leader in state politics to announce that in the academic year beginning June 2019, optional English medium education will be provided in 1,000 state government primaries/elementaries. 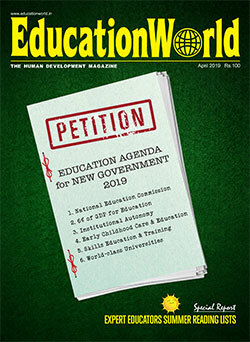 Unsurprisingly this proposal to introduce the option of English-medium education in state government schools unprecedented since 1956, has aroused the hackles of the KDA and Kannada language champions, who during the half century-plus past have built up big businesses printing and supplying textbooks of indifferent quality for captive children in government schools, besides running flourishing teacher recruitment rackets in Kannada-medium schools. The indignation of Kannada language chauvinists came to a head at the 84th Kannada Sahitya Sammelana (Kannada Literary Conference), an annual gathering of writers, poets and Kannadigas whose mission is to preserve and develop Kannada language, its literature, arts, culture and music, organised by the Kannada Sahitya Parishad (estb.1915) in Dharwad, 430 km from Bangalore, on January 4-6. At the three-day conference, renowned Kannada writer, Chandrashekhar Patil, together with Jnanpith award winner Chandrashekhar Kambar who presided over the ceremony, made a strong pitch to the JD (S)-Congress government to restore the status quo ante and make Kannada the sole medium of instruction in classes I-VIII in all schools — government and private — statewide and press for a constitutional amendment, if necessary. Although the small minority of genuine academics are sceptical about the capability of the shaky JD (S)-Congress government to implement the budget proposal to introduce optional English medium education in government primaries, they welcome the initiative. “Politicians have a better feel of the pulse of the people. The prolonged denial of English language literacy to the poorest households in the state is a glaring injustice because it restricts the employment prospects and upward mobility of the poor. It’s well-known that all Kannada champions ensure that their own progeny are safely admitted into English medium private schools. The chief minister needs to be congratulated for ending this flagrant discrimination and hypocrisy against the state’s poor majority. I wish him good luck,” says an economics professor of Bangalore University who preferred to remain anonymous. With the majority of the people of Karnataka (pop. 66 million) having received foundational early and primary education in Kannada and other vernacular languages for over six decades, the chief minister will need a lot of luck to find teachers to serve in the proposed government English medium schools.